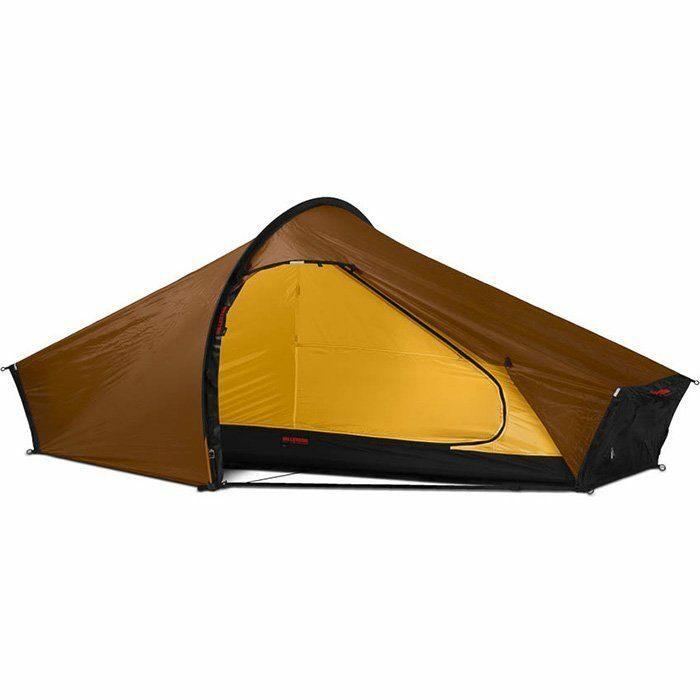 WHEN WE FIRST INTRODUCED the Akto nearly 20 years ago, we did not know that it would become as popular as it has. 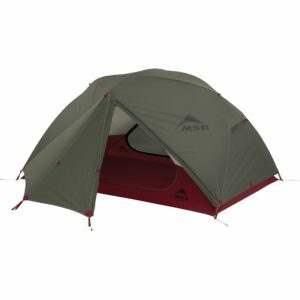 Although only slightly heavier than a bivy bag, the Akto offers near-luxury, all-season shelter for the solo traveler – lodging that includes a vestibule and a packed size small enough to fit into a side pocket on many packs. 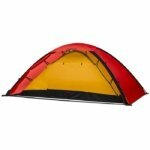 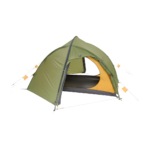 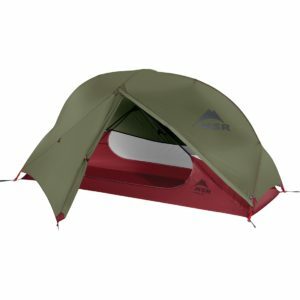 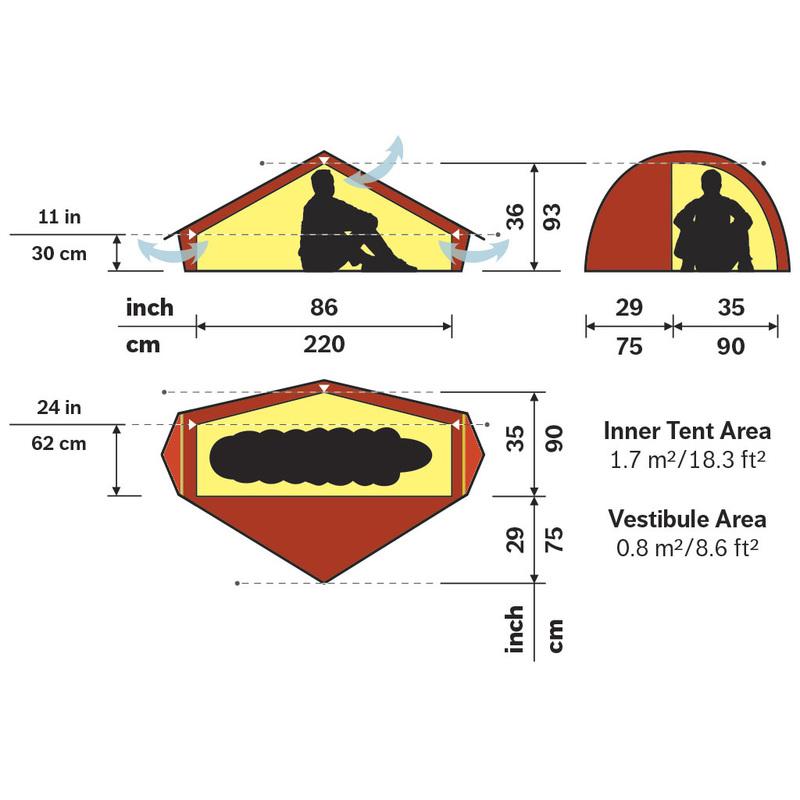 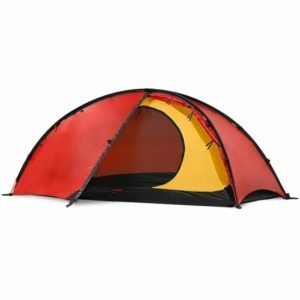 «Minimum Weight» refers to the outer and inner tents and the poles only. 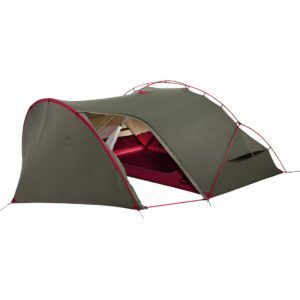 «Packed Weight» includes all items that come with the tent.